January had been a grim month and, though the first few weeks of February had been quiet in terms of operations, these were only the second new arrivals since Flight Sergeant John Sayers and crew arrived on 24 January. 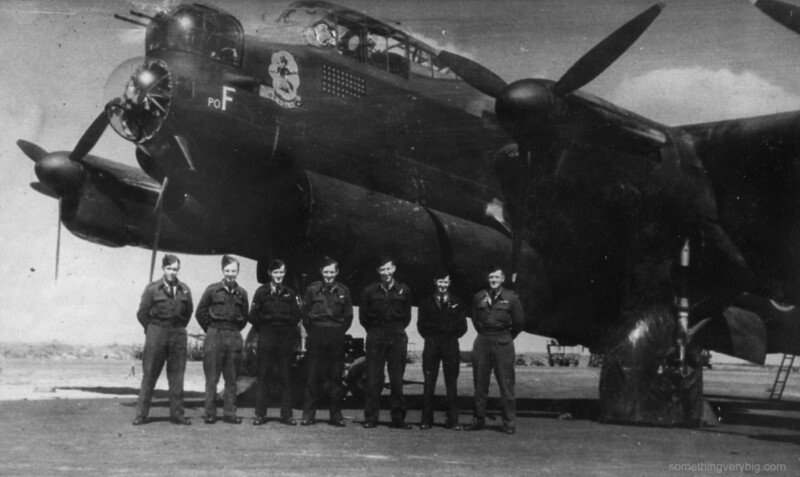 It was a foggy day and the lack of trips for 463 and 467 Squadrons – which had now not operated in more than two weeks – continued. Jack Purcell and Jerry Parker attended a lecture about ‘Photographic Interpretation’, along with all the rest of the Squadron’s Air Bombers and Navigators, but otherwise, very little happened. Gil Pate wrote a letter home. He’d also spent his leave in London and, as a consequence, was “quite worn out [from] running about”. It appears he was feeling a little homesick: “I would like to spend an afternoon at the cricket just to be in the sleepy atmosphere of Australia.” Perhaps the reality of life on an operational squadron was beginning to make itself felt. Pate, Gilbert. Letter t his Mother, 14FEB44. In Gil Thew’s collection.